The popular gorilla, known for her extraordinary mastery of sign language, has passed away at the age of 46. Koko died in her sleep this week. 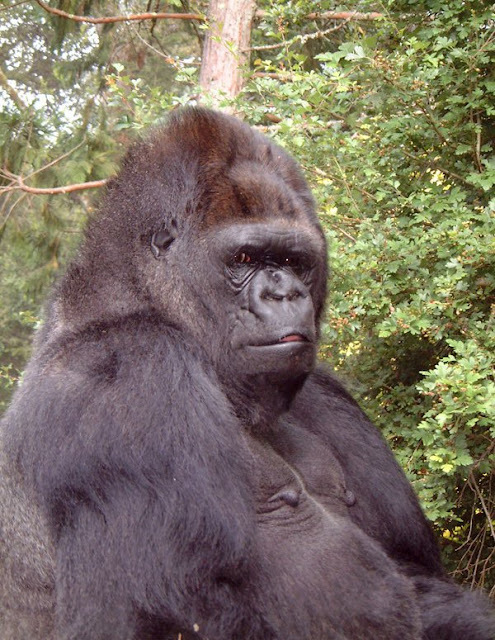 Koko was born on July 4, 1971 at the San Francisco Zoo and was named Hanabi-ko.